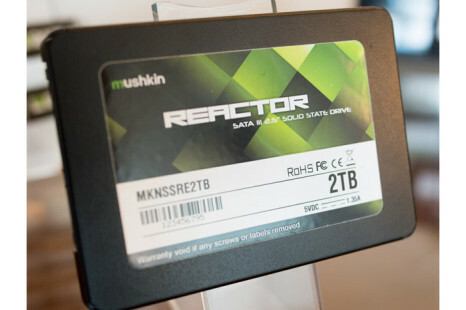 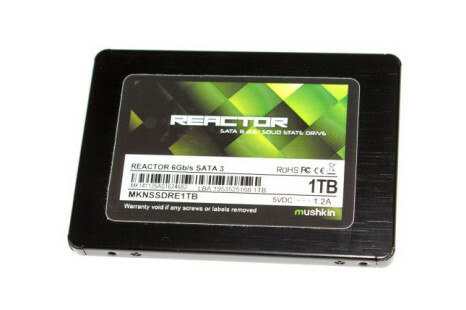 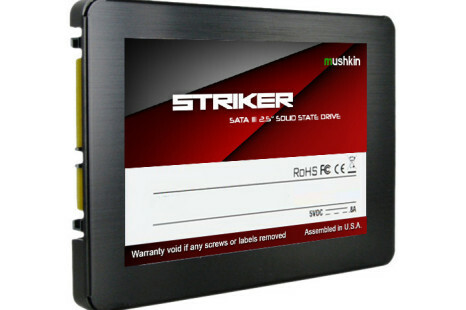 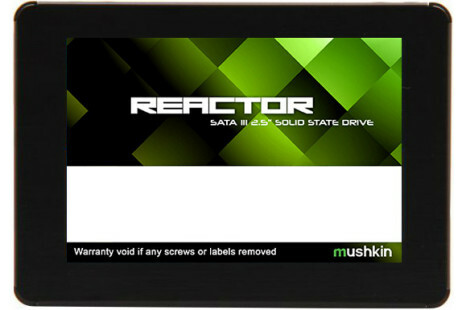 The memory and SSD maker Mushkin has presented a new SSD line that goes by the name of Reactor. 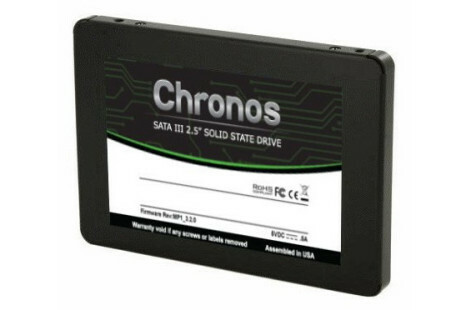 The interesting thing is that the new line includes a single solid-state drive model – at least for now. 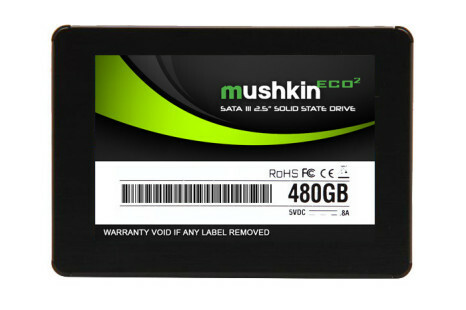 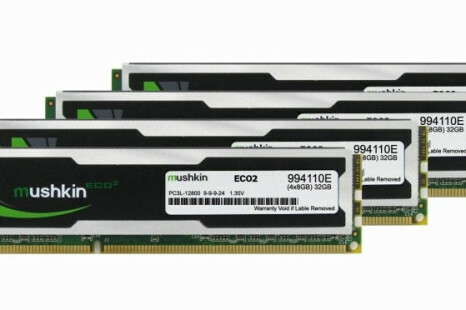 The US memory maker Mushkin has released new DDR3 memory that runs at 2800 MHz. 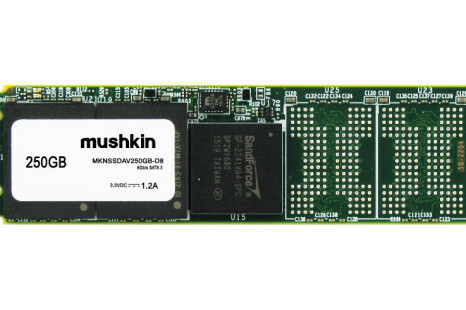 The new company product occupies two Mushkin lines – the Redline Series and Stealth Series and comes in modules with total capacity of 4 GB.